Fraser Valley – Public Schools in Abbotsford, Agassiz, Hope and Chilliwack are open. Surrey , Langley and Mission are closed. UFV – all campuses are closed today. 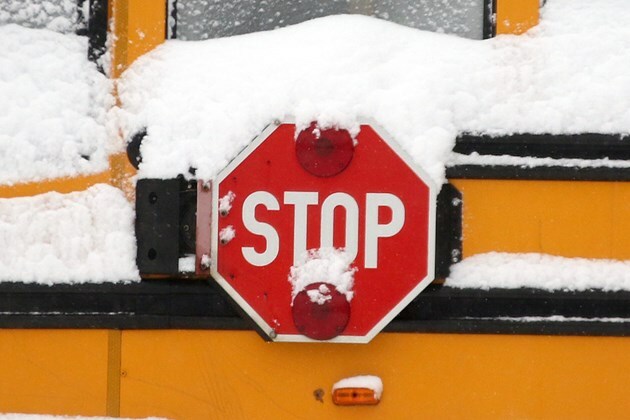 Various private schools are closed and/or restricted school bus programs. Be the first to comment on "Monday Closures"